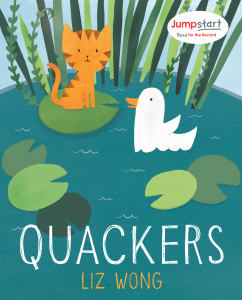 Drum roll please… the results for #ReadfortheRecord 2017 are in! While we did not break our own world record for readers, we are still so proud of the impact this important campaign made. Thank you to all of the schools, parents, and volunteers who participated! Click here to see photos and updates from all of the amazing events you all held across the country. Thank you to everyone who read with us, and we can’t wait until next year!! What is the current world record and when was it set? 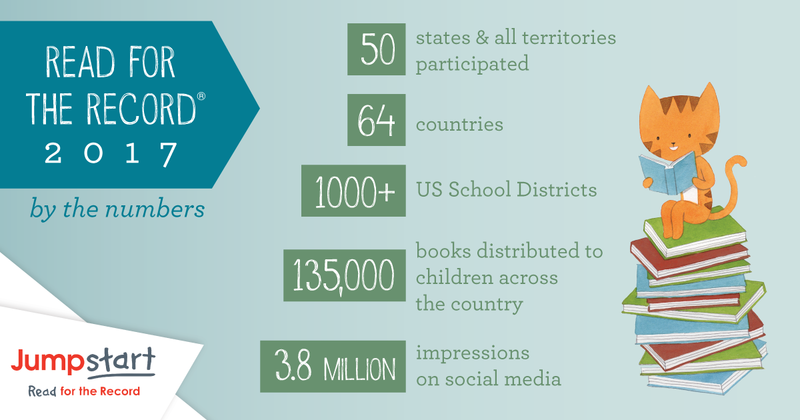 In 2013, Jumpstart broke the world reading record by reading with 2,462,860 children and adults.